Studio: Your Face Goes Here Entertainment, Harpo Films, HBO Films and Cine Mosaic. 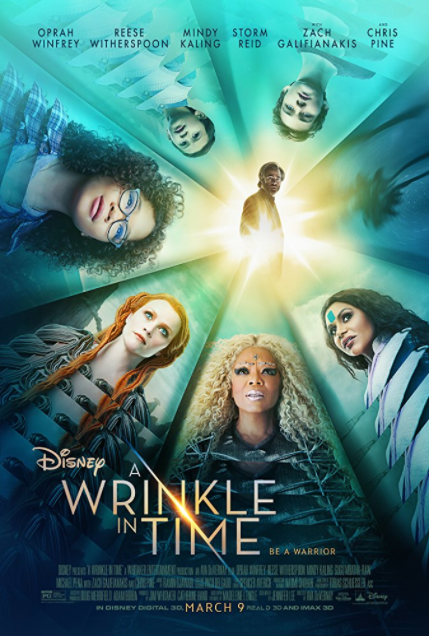 Cast: Renée Elise Goldsberry, Oprah Winfrey, Courtney B. Vance, Rose Byrne, Rocky Carroll, Kyanna Simone Simpson, Leslie Uggams, Reg E. Cathey, Reed Birney, Ruben Santiago-Hudson, John Douglas Thompson, Adriane Lenox, Roger Robinson, Melvin Van Peebles. 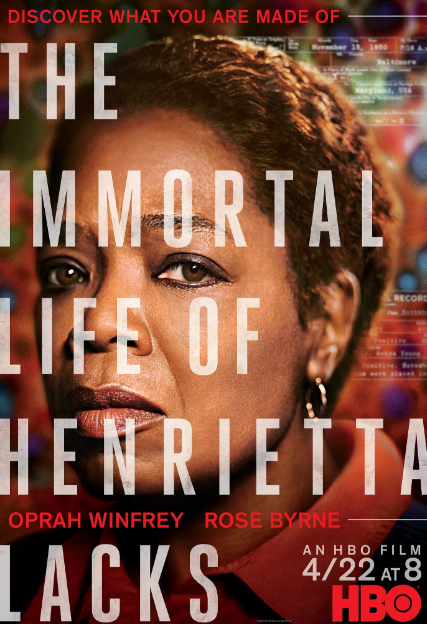 Story: The film tells the true story of Henrietta Lacks, an African-American woman, whose cervical cancer cells were harvested without permission in 1951, and were used to create numerous medical breakthroughs – including the first immortal line of cells. Told through the eyes of her daughter, Deborah Lacks, the film chronicles Deborah’s search to learn about the mother she never knew and to understand how the unauthorized harvesting of her cancerous cells changed countless lives and the face of medicine forever. It’s a story of medical arrogance and triumph, race, poverty and deep friendship between the unlikeliest of people. Source(s): Deadline, We Got This Covered. Details: On 4/3/14 Black America Web reported that The Oprah Winfrey Network announced today that Toni Braxton is set to star as Darlene Love in the network’s first scripted TV film My Name is Love: The Darlene Love Story. 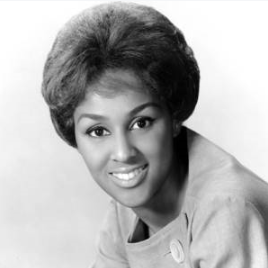 Executive produced by Oprah Winfrey and Academy Award-winning filmmaker Morgan Neville (Twenty Feet From Stardom), the film features the story of one of the 1960’s iconic musical voices, Darlene Love. Love began cutting records for producer Phil Spector right out of high school, and went on to work with some of the greatest musical talents in history, including Elvis Presley, Aretha Franklin, Frank Sinatra and Bruce Springsteen. Whether it was the wild parties Tom Jones used to throw, how Elvis came on to her backstage at his 1968 comeback special, or her love affair with Bill Medley of The Righteous Brothers, Love holds nothing back as she recalls the exciting events that make up her life. This is the dishy and dramatic story of a woman who had it all, lost it all, but never, ever refused to give up. Love will also serve as an executive producer. Source(s): Black America Web. Photo credit: Biography.com. 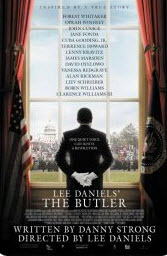 Story: The story of a White House butler who served seven American presidents over three decades. 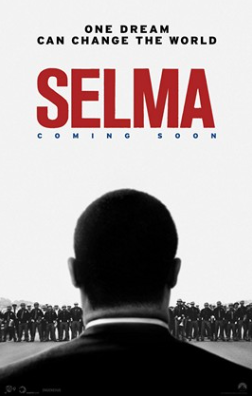 The film traces the dramatic changes that swept American society during this time, from the civil rights movement to Vietnam and beyond, and how those changes affected this man’s life and family. (Synopsis taken from The Weinstein Co., official site).